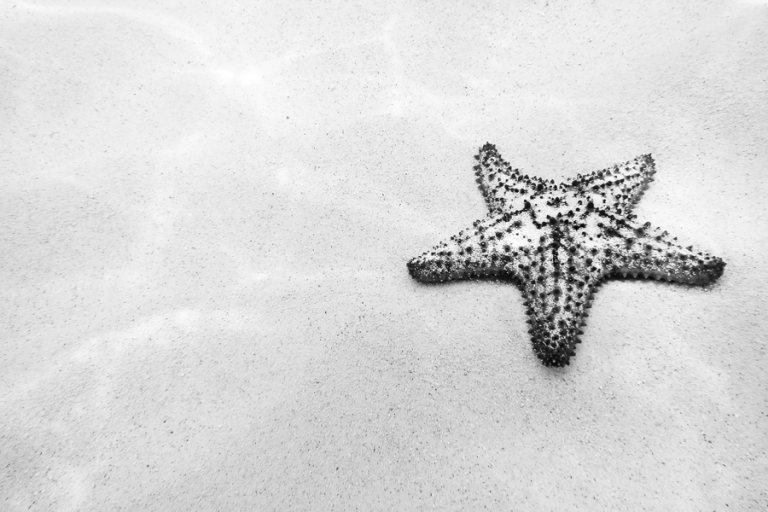 Just a lone little sea star at Starfish Point in Grand Cayman. What is it about these echinoderms that makes them so endearing? It simply must be their shape. Adorable.